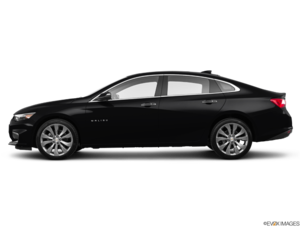 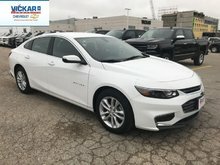 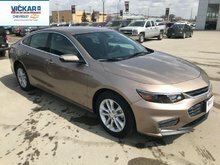 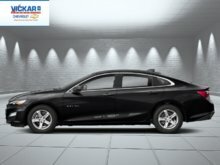 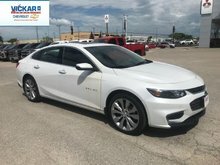 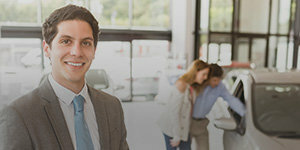 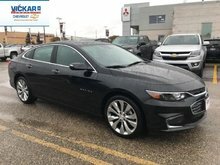 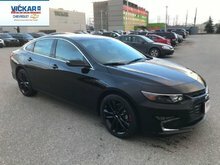 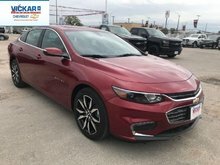 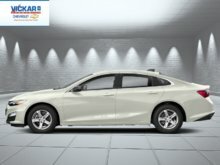 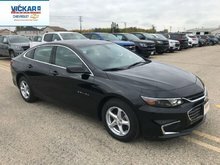 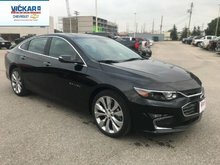 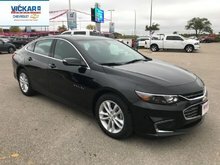 A good, efficient powertrain and a quiet ride make this spacious, well-appointed Chevy Malibu a strong choice in its competitive midsize segment. 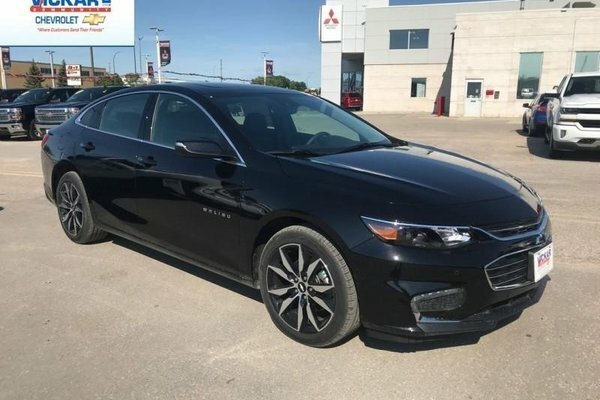 This black sedan has an automatic transmission and is powered by a 1.5L I4 16V GDI DOHC Turbo engine. 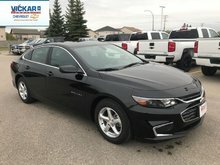 With that frugal motor it gets 8.8 L/100 km in the city and uses just 6.5 L/100 km out on the highway according to Transport Canada.